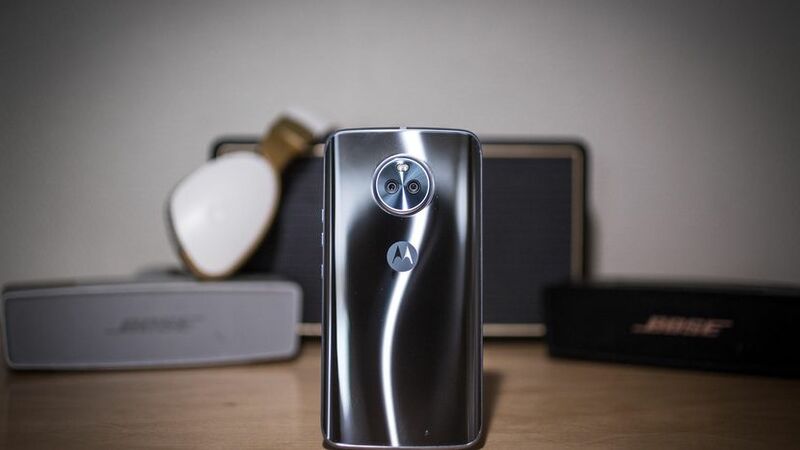 There is no doubt that the Moto ‘G’ series is the most popular smartphone series by Motorola (Now Owned by Lenovo). 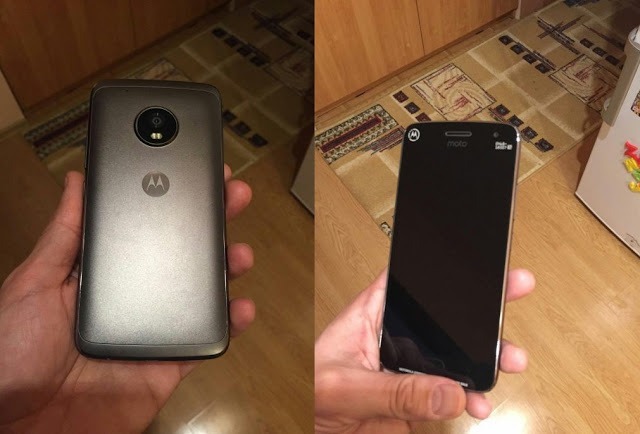 Just in the beginning of 2017, we got a new leaked image that was supposed to be the Moto G5 Plus. But, as more and more leaks came out, it is not almost confirmed how the device is going to look. Also, the specs have been leaked several times. 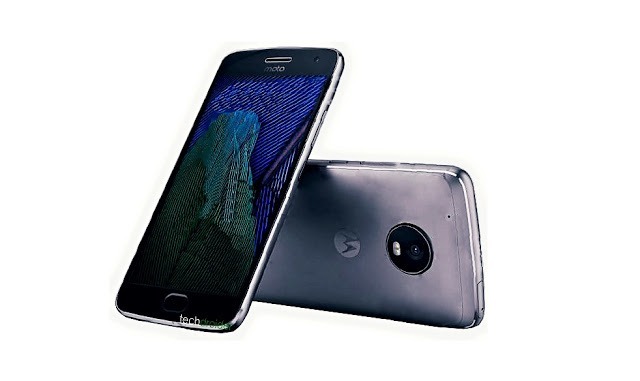 So, here in this article, we will be summarizing whatever we know so far about the device from the Moto G5 Plus Specs to the pricing. Let’s get started. READ: This Google Pixel 2 Concept Shows How We Really Wanted Pixel To Look! Without any further talks, we will jump straight into the specifications. The Moto G5 Plus is going to feature a 5.5-inch Super AMOLED 1080p display with the Corning Gorilla Glass 4 protection. With such display, we won’t see any significant change in the pixel density and so, the G5 Plus will probably have a pixel density of 403ppi, compared to 401ppi on G4 Plus. Under the hood, the phone will be powered by Snapdragon 625 chipset and Adreno 506GPU along with 4GB RAM and 32GB ROM that will be expandable via microSD card slot. I hope that this time also, there will be a dedicated slot because that is needed feature at this stage when most of the companies are coming with the hybrid slot for their smartphones. It seems like the Moto G5 Plus is going to have a significant upgrade regarding processor and GPU. But still, we already have much cheaper phones with Snapdragon 650. Anyways, coming to the cameras, the rear camera is going to be 13MP along with a 5MP front-facing camera. So, the Megapixels are going to be reduced as compared to the Moto G4 Plus that has 16MP rear & an 8MP front camera. The Battery is also going to be almost the same with just a slight increase in the power as we will see a 3,080 mAh battery in Moto G4 Plus. So, these were the Moto G5 Plus Specs that we cannot claim to be 100% genuine, but these are as per all the leaks we have gone through so far. Lastly, talking about the pricing and launch date, it is expected that Motorola will price the Moto G5 Plus for around $300 ( Maybe Rs. 14,999 in India). Now, for such specs, it cannot be said an excellent price. But, it is not bad too. It will be interesting to see what will be the price tag. The phone is expected to be launched next month.